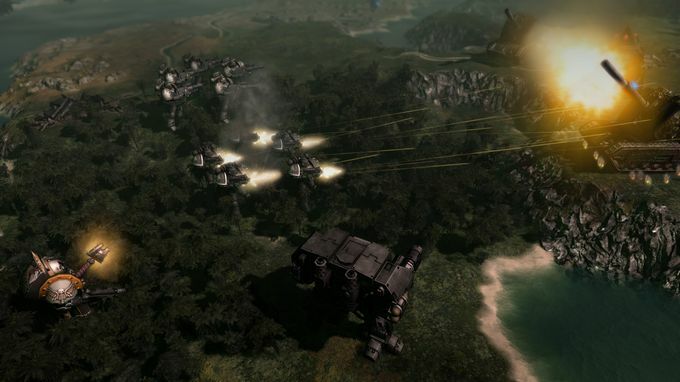 Posted by Admin | July 12, 2018 | Sci-fi, Strategy, Turn-Based. 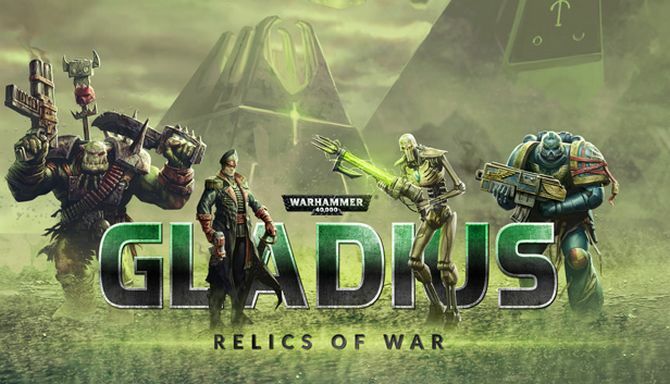 Warhammer 40,000: Gladius – Relics of War Free Download PC Game Cracked in Direct Link and Torrent. 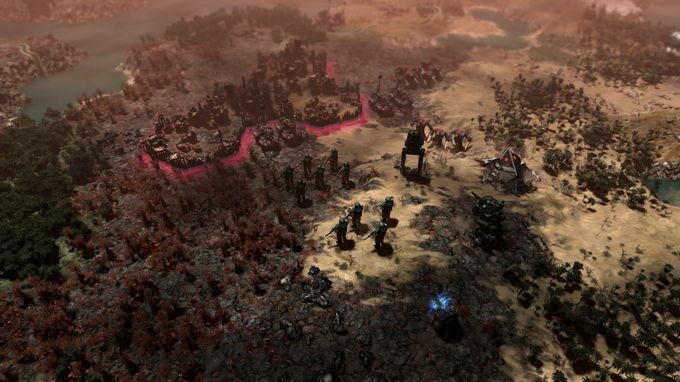 Warhammer 40,000: Gladius – Relics of War brings you to a world of terror and violence. Four factions will engage in a brutal war for dominance over the planet’s resources. 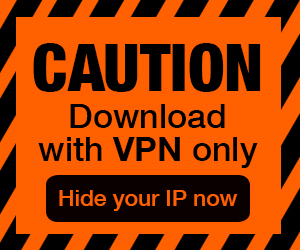 In the….